Need A Summer Job? Teach English from Home! Summertime is almost here and if you are looking for a way to make extra money then you are going to love this work from home opportunity! Right now you can get on the track to teach English from Home as a part time job and make money working from home! And while doing something that is amazing and helps kids! 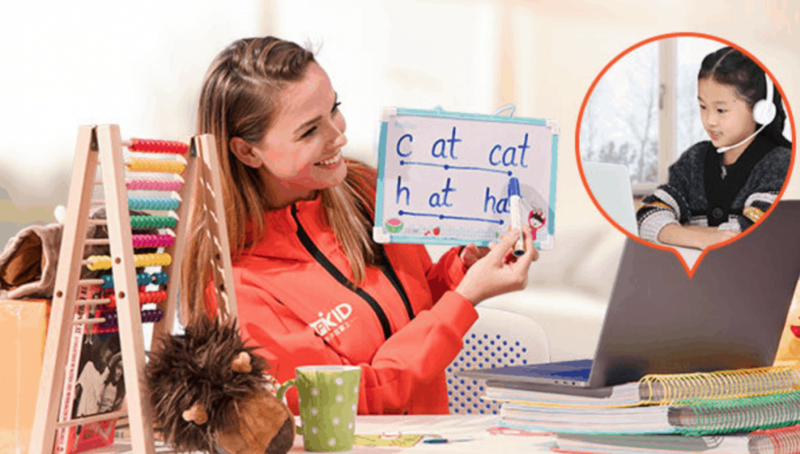 You can teach English from home with VIPKID, as long as you have a bachelor’s degree! VIPKID.com is looking for teachers who are high-energy, enjoy working with children, and are motivated to work with a promising company that is growing at a fast pace in China! You will be working and Teaching English from Home! This sounds like a great opportunity for those who are looking for at home work, plus the company was ranked #1 on Forbes 2017 Top 100 Work from Home Companies! To qualify you need a bachelor’s degree in ANY Field and 1 school year of traditional teaching experience or the equivalent in mentoring, tutoring, or alternative education is required. VIPKID teaches kids ages 4-12 in China how to speak English, and the curriculum is based on the U.S. Common Core State Standards. It uses a flipped-classroom approach to foster creativity and critical thinking skills. Qualified teachers will be able to work 7.5+ hours per week teaching english from home to young students online. Those who are hired will make between $14-$22/hour. VIPKID currently employs over 30,000 teachers working in 32 countries and teach over 200,000 students, however they are looking for more teachers! This is great for all of you! 5 Reasons VIPKID Might Be Perfect For you! Flexible Hours. You get to pick the hours that you work! You also get to pick how many hours you work, although it is recommended that teachers work 7.5 hours a week. You don’t need an Education Degree. You can have a Bachelor’s Degree in ANY Field to be a teacher with VIPKID. No Lesson Plans or Grading. As a teacher with VIPKID they give you everything you need to teach and they handle all of the communication with the parents. Earn up to $2000.00 a month! Depending on how many hours you work and your pay scale. Pay ranges from $14-$22 an hour! Your minimum pay will be determined by your demo class performance, and incentives by your monthly class participation and completion. 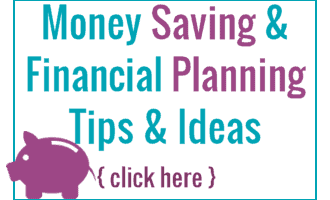 Head on over here to get started!